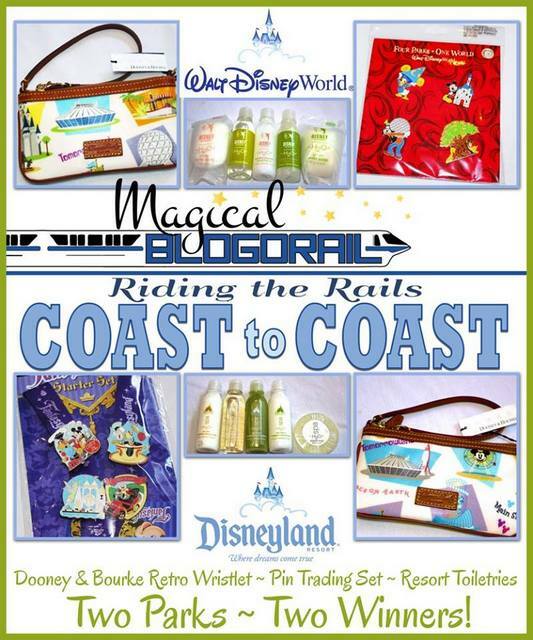 Magical Blogorail Coast to Coast Contest! Hello everyone, and welcome to the first Magical Blogorail coast to coast contest! We are extremely excited to bring to you two great gifts — one picked from Disneyland when our own Melissa from Disney on Wheels was there, and one picked at Walt Disney World when Mary from Capturing Magical Memories was visiting! There will be 2 randomly drawn and verified winners of this giveaway. 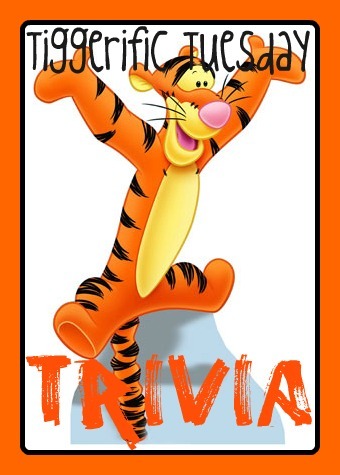 Each winner will will receive a Disneyland or Disney World themed Dooney and Bourke Wristlet, trading pin set, and resort toiletries. Giveaway begins September 16th, 2013 and runs through September 26th, 2013 at 11:59pm US Eastern time. It is open to residents of the US only, 18 years of age or older.